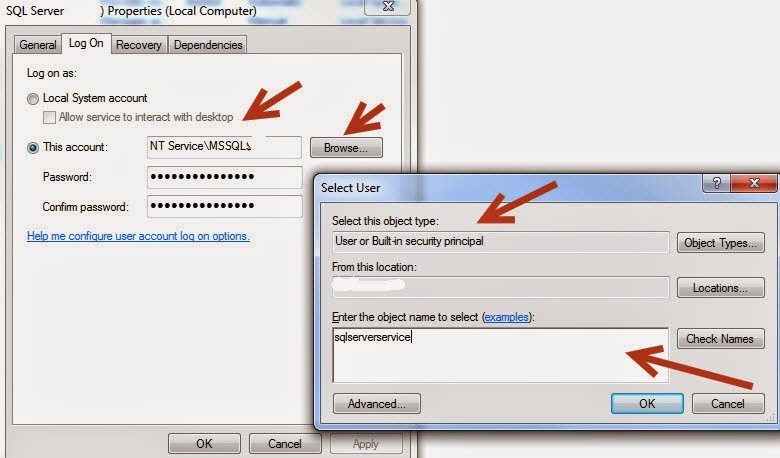 Welcome To TechBrothersIT: How to change SQL Server Service Account ? 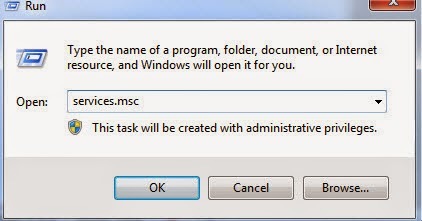 You can change service account anytime you would like after the installation however it would require you to restart SQL server services in order to take effect. I would recommend if you are performing such action in production system, look for brief outage. 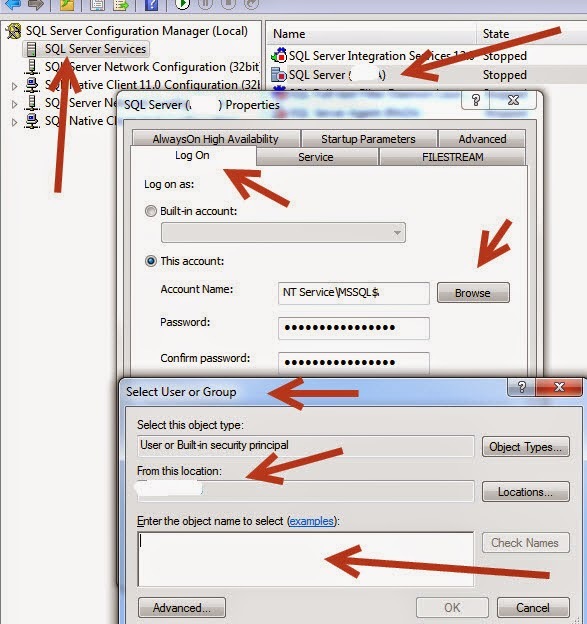 Find SQL server services and double click on server. Click on Log on as shown below and choose the service account that you would like to have SQL Services running under. 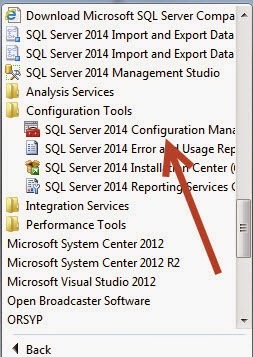 Click on Start, SQL Server configuration manager under SQL Server (2008, 2012, 2014) main folder. Follow the direction shown below.